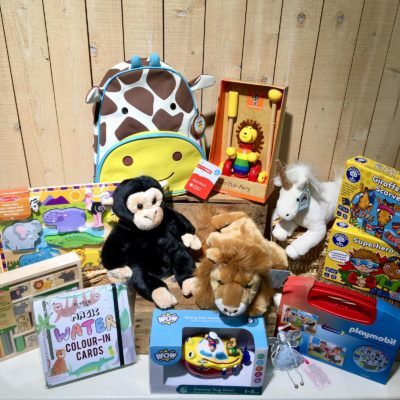 Win this amazing Easter toy giveaway worth over £160! Delight the children this Easter with this fantastic selection of toys – all of these brands (and more) are available in our toy department. To enter this competition, all you need to do is LIKE and SHARE the competition post on our Perrywood Tiptree Facebook AND subscribe to our Perrywood newsletter by Sunday 14th April. (If you are already subscribed to our newsletter, all you need to do is like and share the Facebook post). The lucky winner will be drawn at random and notified on Monday 15th April. (The prize must be collected from Perrywood Tiptree). PLEASE NOTE: The prize must be collected from Perrywood Tiptree.